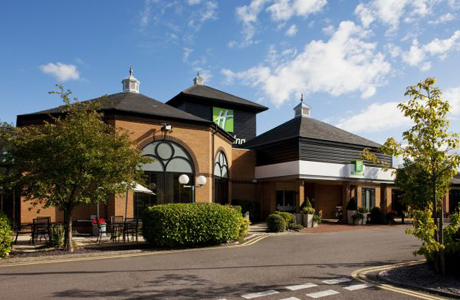 The Holiday Inn Gloucester-Cheltenham hotel is in an ideal location for your golf break. The hotel has Traders Bar and Restaurant with an extensive, air conditioned health club and swimming pool. 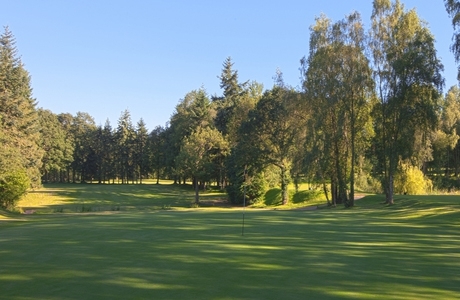 Ross-on-Wye golf club is a challenging woodland course set among rolling countryside. Its narrow fairways, carved through chutes of trees, make driving accuracy more important than length. Holes running in every conceivable direction add to the charm. 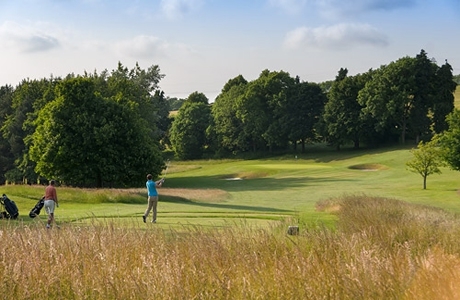 Cotswold Hills Golf Club is a 6800 yard championship course, playable virtually all year. It is set in rolling hills on the edge of Cheltenham and Gloucester. 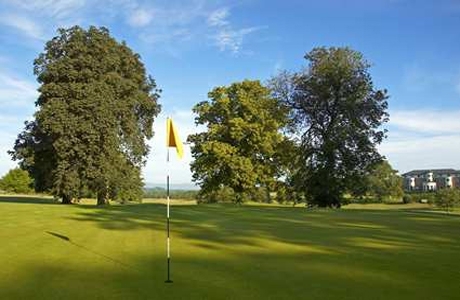 A fine test of golf and considered one of the finest courses in Gloucestershire.